Wow, I wonder how many will be man enough to admit they were totally jerks to Zerv? Someone has a poo eating grin on his face today. "My question when did your parents let you leave the basement? You need to get back on your Xbox your last thread was just as ridiculous." When the vehicle comes out, or at least when you get a first glimpse of the interior, please refer back to this post. "Yeah plus I knew he was joking immediately after he said $169,990. Hoping we actually do get a true ZERV 2.0 though"
"I feel stupid.....I thought it was real......Reader Beware ." "The made up topics on here are comical LOL!" I dont get it... why would anyone make this up... why take the time and effort? 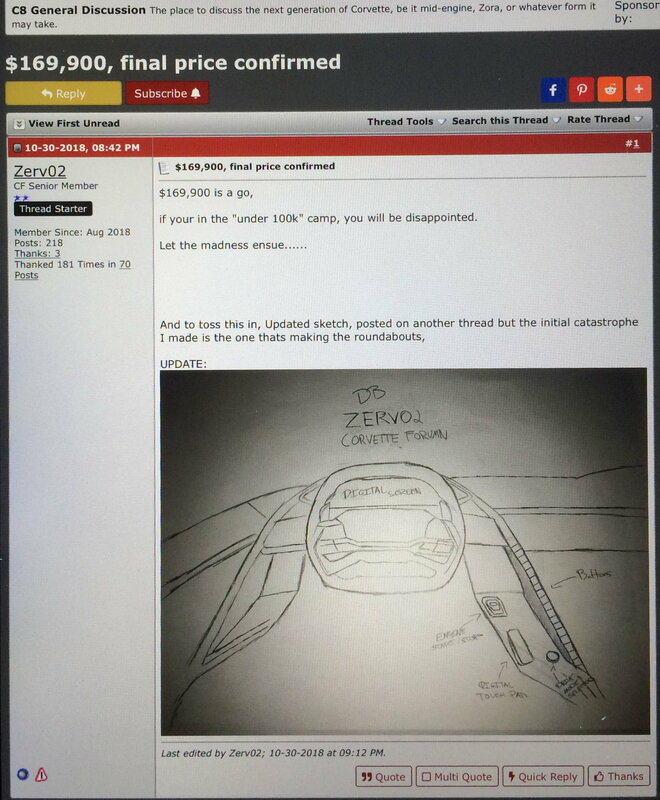 The question is, if Zerv is right about the interior, what about the $169,900 price? Last edited by John T; 01-11-2019 at 02:38 PM. Probably u don't like the design, but the materials are revolutionary good. I agree the materials look quite nice. Would like to see an option that removes all the shiney bits though and makes them a bit more subtle. And maybe a different steering wheel option. The basic layout is very similar to an S2000, which is great, but has a slight 'F U' to the passenger. 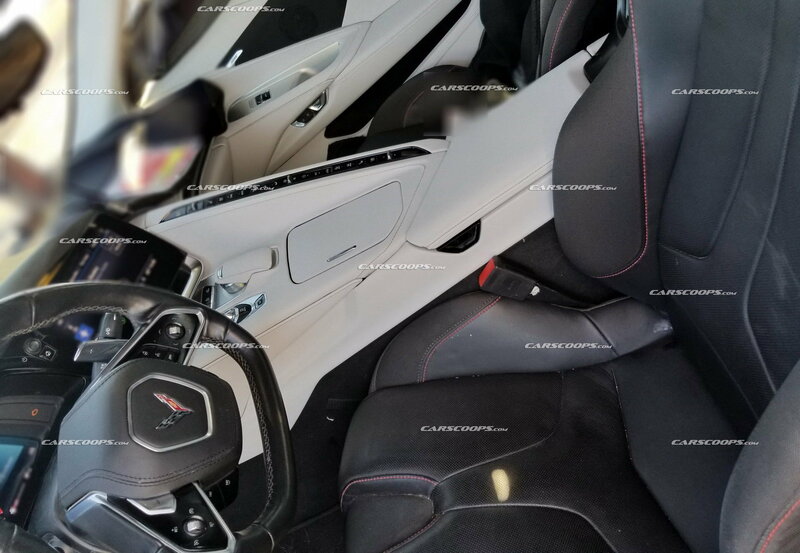 Awesome looking interior... primary take-away: Corvette logo. "Despite these weight saving measures, the C8 is expected to be heavier than its predecessor." Last edited by kozmic; 01-11-2019 at 02:42 PM. What's the silver button on the left? It might be wishful thinking on my part, but I swear it's got a stylized Z on it. Some kind of "Zora Mode" ? Well almost as Zerv02’s original thread was removed at his request. 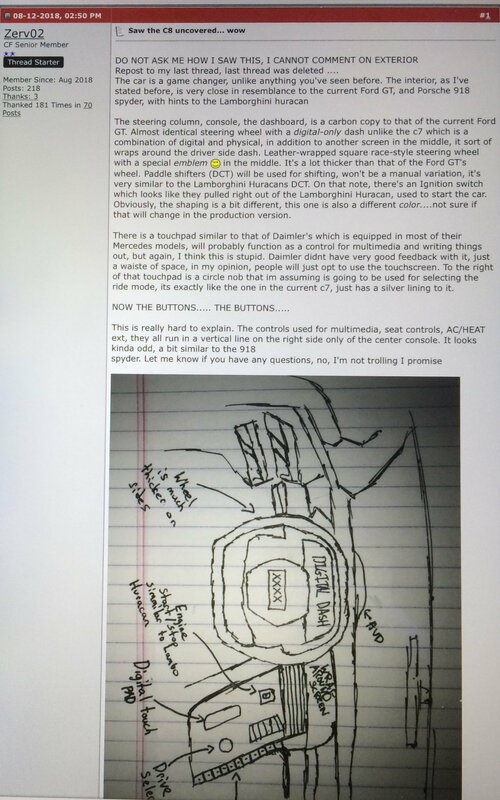 Can someone post his original sketch up on this thread??? I raise my glass to Zerv. I was thinking the same thing. 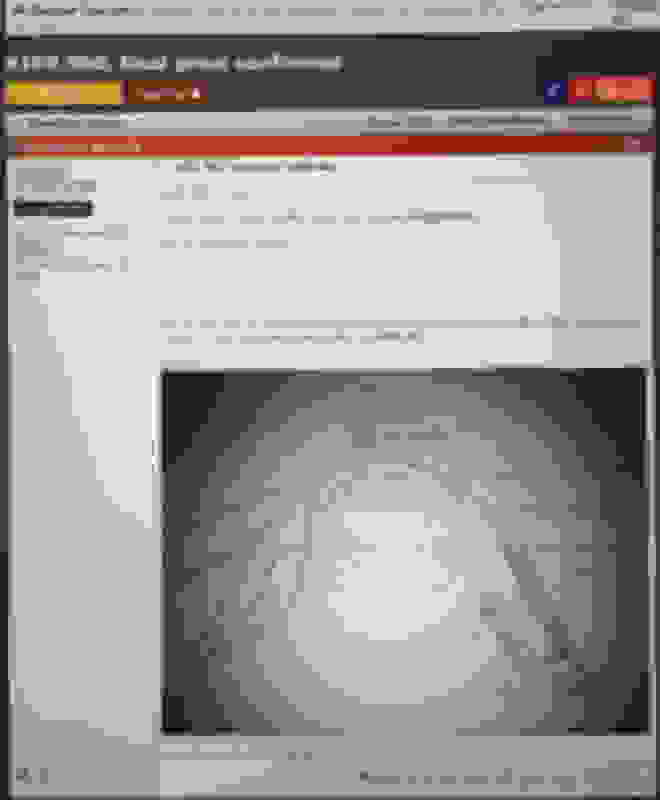 When zooming in, the resolution is still too low. It appears to be either a front-end lift or adjustable rear spoiler. I see it as an adjustable spoiler. Of all the things, I hope ZERV is most correct about the Monday 14th release. I will be there and want nothing more than this to be released. Good to see you around, man. As to the interior - looks pretty decent overall. If Zerv is right about the release day that no one saw coming at all, then he'll likely be right about the $169k price also. Last edited by GOC; 01-11-2019 at 03:02 PM. I think it's a front end lift. On the buttons picture, there is a little line that depicts the ground and it shows a bump or incline in front of the car. Seems to fit a front end lift more than an adjustable wing/spoiler. Nice, but it looks $$$. Looks like the 4LT version. My hope is that GM will offer a cheaper 1LT version and it's within my budget. My current and last Corvette both are Z51 1LT and that's worked quite well for me. Zerv was right on the money - it looks awesome! He will be owed some sincere "man-up" apologies. The sketch I posted above is the oldest I could find searching Zerv02’s post history. Another older sketch others may have saved. Then there is this later Zerv02 thread, 10/30/2018, depicting a different interior rendition.